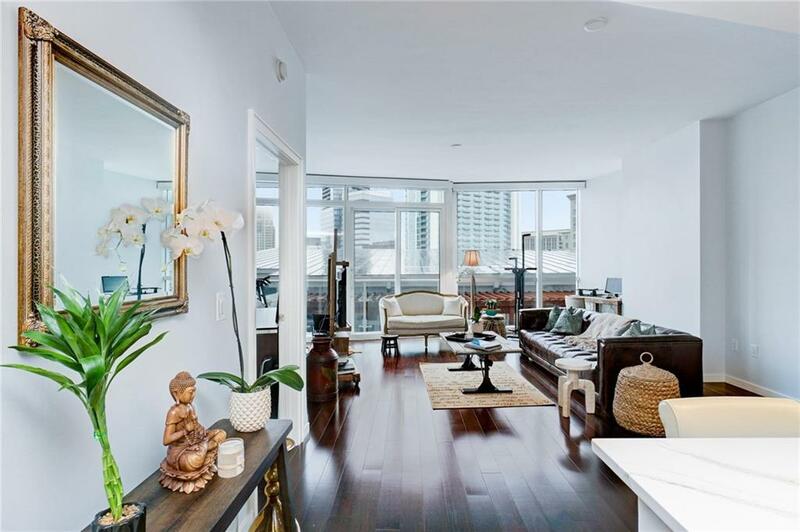 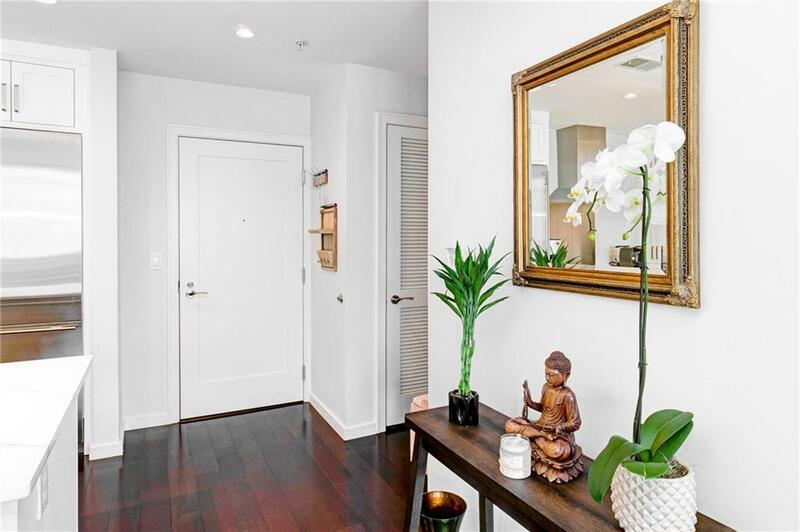 Sophisticated & sleek in the heart of Buckhead, a rarely available unit in Terminus. 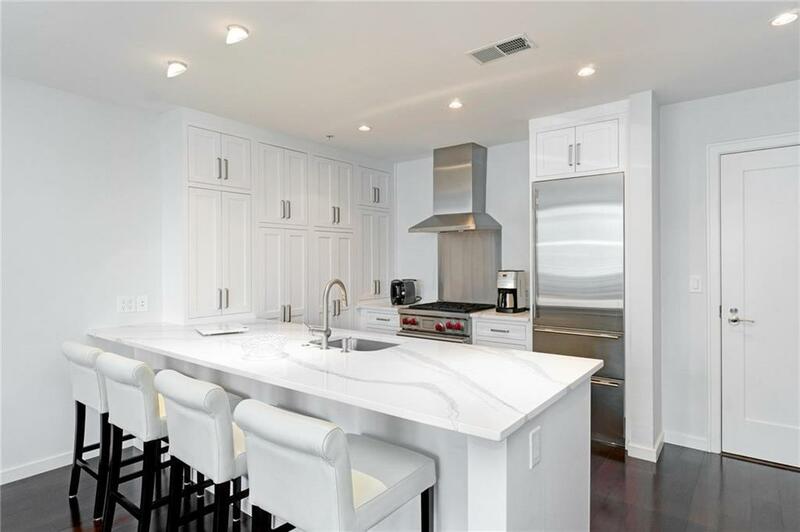 Recently upgraded kitchen with quartz counters and contemporary new cabinets, custom closet addition & hardwood floors make this unit even more desirable. 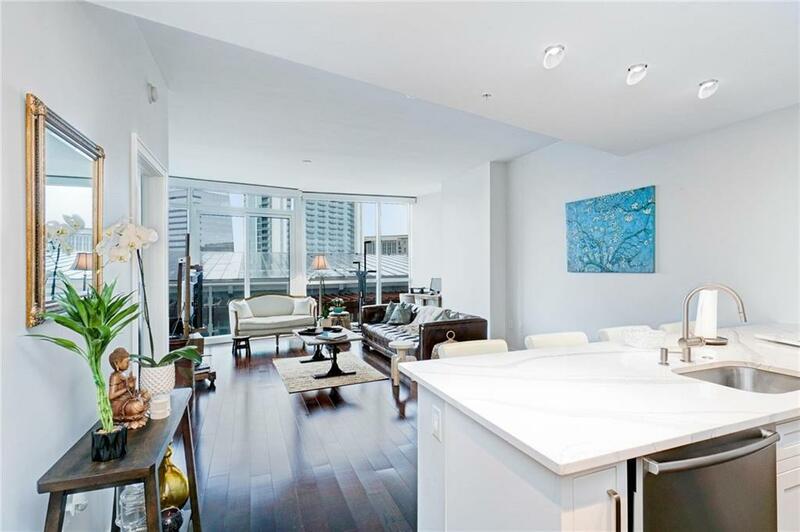 Amenities include pool, fitness, dog walk, guest suites, on-site management & 24/7 concierge.